This was in my year book in ’91. 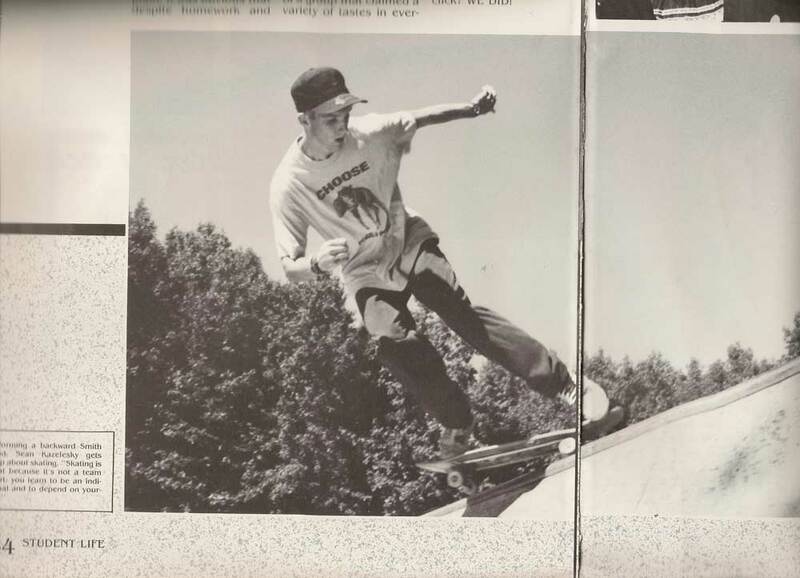 It was taken at the mini ramp built across the street fom my high School, JP Stevens in Edison. 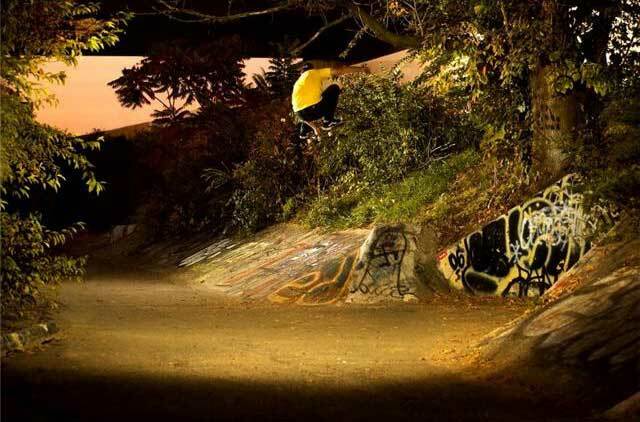 JT Murphy built the ramp with help from the locals. Pat Guidotti, Matt Wood and all North Edison Kids shredded this thing. Pic was taken by Vasil D.
Sean is doing us all a great service and digging out a lot of gems from the Edison N-Jay folks…Maaaan W.H.R.H.S. and JP Stevens turned out some great skaters…must be something in the water. This entry was posted in JT Murphy, Matt (Woody) Wood, Pat Guidotti, Sean Kazelesky and tagged ART, backyard ramps, boards, east coast, house of steam, jason, Jason oliva, jasonoliva, New Jersey, New York City, oliva, paintings, photography, pool Skating, ramp, ride, Sean Kazelesky, sk8, sk8t, skate, skate decks, skate history, skate photography, Skate ramps, skate trucks, skate wheels, skateboarding, skateboarding history, skateboarding photography, skateboards, skatepark, skater, SKATERS, steam, Street Skating, TEAM STEAM, The Barn, The House of Steam, thos, vert, vert ramps, Vert Skating on January 14, 2010 by jasonoliva.